BWI Sanitation is Southwest Missouri’s leader in portable toilet rentals. 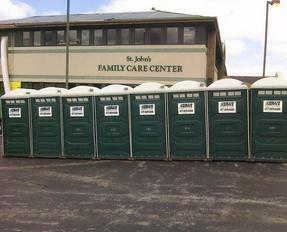 We are the most capable provider of quality portable restroom rentals. Our fast, friendly customer service gives you peace of mind from expert planning to accurate delivery and quality service. Rely on us for your portable sanitation needs, large or small. Our portable toilets are delivered and serviced with professionalism where and when you need them for your special events, construction sites, private events and much more. Portable Toilets: are the perfect solution for locations where permanent restrooms are not practical or are unavailable. Having the right sanitation in place provides people with the comfort and convenience they expect, whether they are attending an event, enjoying a party, or working at a construction site. BWI Sanitation leads the portable sanitation industry with outstanding customer service, quality products, and unmatched selection for short- or long-term portable toilet rentals. Wheelchair/Handicap Portable Restrooms: BWI Sanitation offers a Wheelchair/Handicap Accessible Restroom. In many situations, the wheelchair/handicap accessible restrooms will meet the needs of your guests. It’s great for families too! For family-oriented events, the Wheelchair/Handicap Accessible Restrooms are also an excellent option because their spacious interior accommodates parents who accompany children to the restroom. Portable Hand Washing Sinks: They provide sanitary hand washing for food preparation areas, specail events, easy and convenient to operate, compact multi-user sink system, hands-free foot-pump operation, soap and paper towel dispensers included. 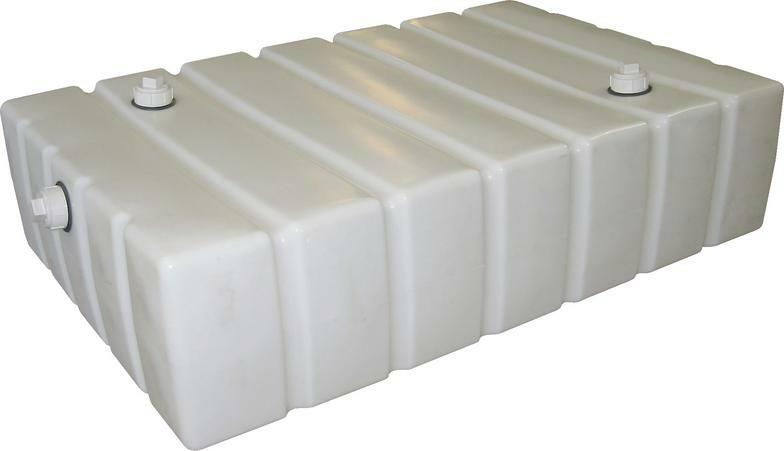 Waste Holding Tanks: available in different sizes, waste holding tanks are a necessity for office trailers that have internal plumbing, restrooms or sinks. Our service technicians are trained in attaching our waste holding tanks to pre-installed plumbing systems. Special Events: BWI Sanitation offers service for the smallest back yard parties, weddings, to the largest concerts, stadium parking lots, race tracks, and festivals. BWI Sanitation offers 24 hour on-site service for your large special events. BWI Sanitation also offers on site RV Pump-Outs and Fresh Water Services for your guest. VIP Mobile Restrooms Trailers: to suit any event; from weddings and concerts to fairs and sporting events. Our VIP Mobile Restroom Trailers offer the ultimate in elegance with interiors that provide all the comforts of home. Featuring finishes such as Corian countertops, mirrors, antibacterial soap, paper towels, heating and air conditioning, concealed plumbing, hot and cold running water, porcelain toilets that are in fully enclosed stalls, exterior lighting that make these restroom trailers the perfect option when you want the very best. These trailers will delight guests at even the most formal events. Seasonal or Commercial: sports fields, parks, golf courses, agricultural farms, food stands, bicycle and foot races, corn mazes, car shows, etc. Natural Disaster: BWI Sanitation is ready to be deployed at a moment’s notice for natural disaster relief. Our 18 wheeler trailers are loaded and on standby for immediate delivery, with onsite services. Rely on us for the right fit: The fastest way to determine the ideal solution for your needs is to speak with one of our customer service specialists. Depending on your event and location, the quantity, style and size of portable restrooms required will vary. Let our customer service representative’s help you decide the type of portable restroom equipment and service that best suits your needs and your guest. Check out below what BWI Sanitaion can do for you!